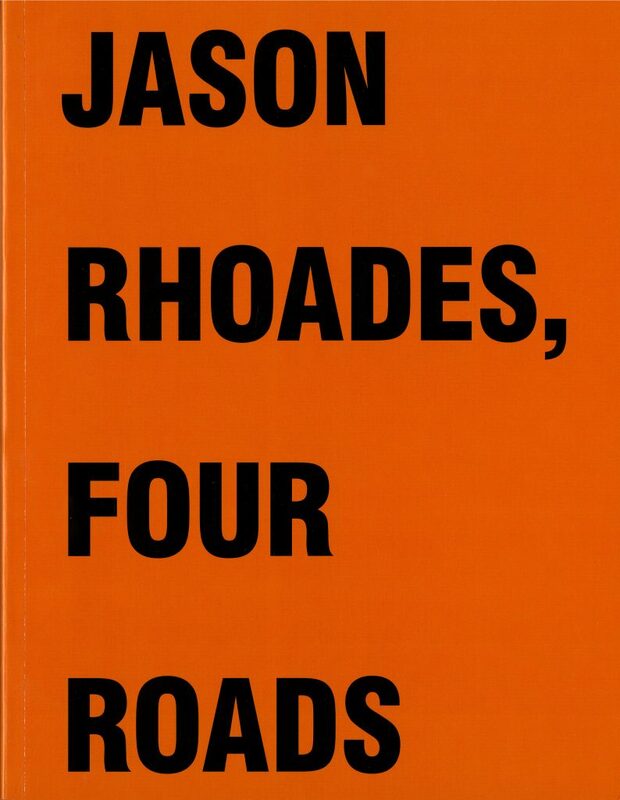 Jason Rhoades, Four Roads will be the first major American museum exhibition of the work of this exceptional artist who died in 2006 at the age of 41. 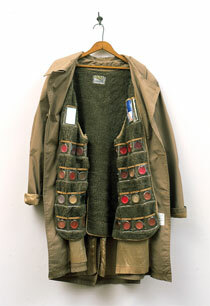 Rhoades lived and worked in Los Angeles, but his art has been little seen in the United States until now. 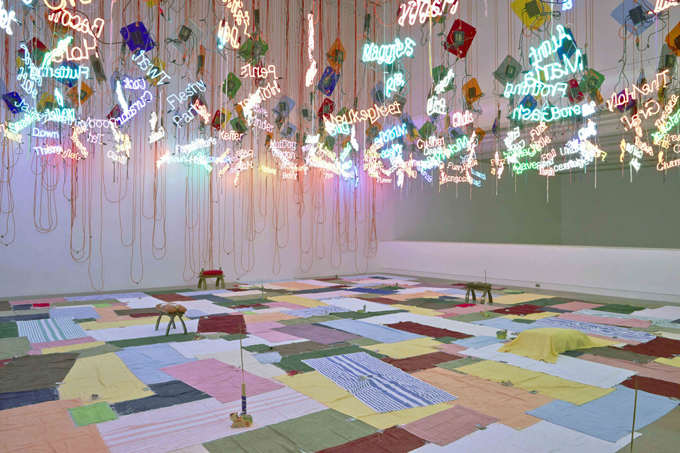 Jason Rhoades, from My Madinah: In pursuit of my hermitage…, 2004/2013, installation view, Institute of Contemporary Art University of Pennsylvania. Photo: Aaron Igler/Greenhouse Media. Jason Rhoades, Four Roads will occupy the entire ICA, with four installations to be navigated by four interpretive paths or roads: Jason Rhoades, American Artist; Jason the Mason, (a biographical thread named for a childhood nickname); Systems (language, scale, indexing, economies), and Taboo. By foregrounding these themes, the exhibition aims to open up for investigation Rhoades’s spectacular, overloaded installations. Immediately accessible and eye-catching, these works are at the same time deeply systematic, detailed, and rewarding of careful engagement. Using neon, plastic buckets, power tools, snaking wires, figurines, sound, and a vast range of other materials, including a V8 engine, Rhoades’s work brings the viewer in with humor, vibrancy, and the provocative audacity of his vision. The show will be anchored by four major installations: Garage Renovation New York (CHERRY Makita), 1993; The Creation Myth, 1998; Sutter’s Mill, 2000; and Untitled (from My Madinah: In pursuit of my ermitage…), 2004/2013. 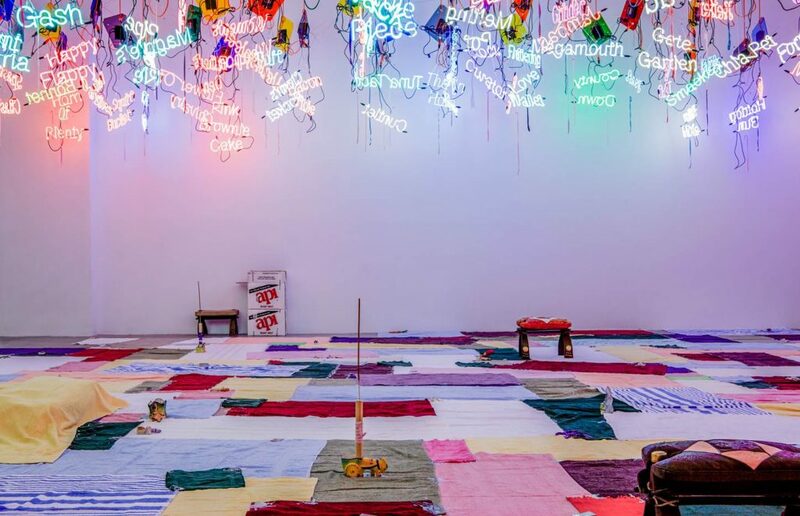 Jason Rhoades, Four Roads is among the most ambitious exhibitions ICA has ever presented. 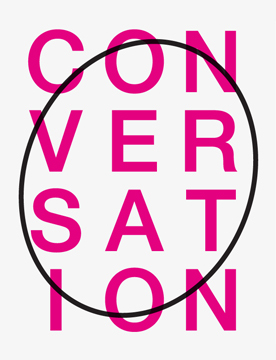 A catalogue co-published with Delmonico/Prestel accompanies the show, which is touring internationally to Kunsthalle Bremen, Germany (September 17, 2014-January 4, 2015) and the BALTIC Centre for Contemporary Art, Gateshead, United Kingdom (February 20-May 31, 2015). 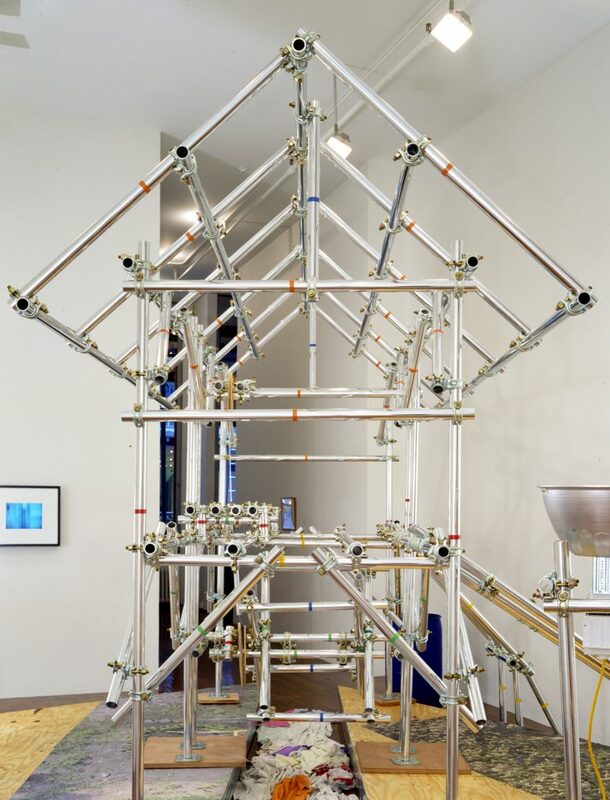 "Jason Rhoades, Sutter’s Mill, 2013, installation view, Institute of Contemporary Art University of Pennsylvania. Photo: Aaron Igler/Greenhouse Media￼"
Jason Rhoades, Sutter’s Mill, 2013, installation view, Institute of Contemporary Art University of Pennsylvania. Photo: Aaron Igler/Greenhouse Media. 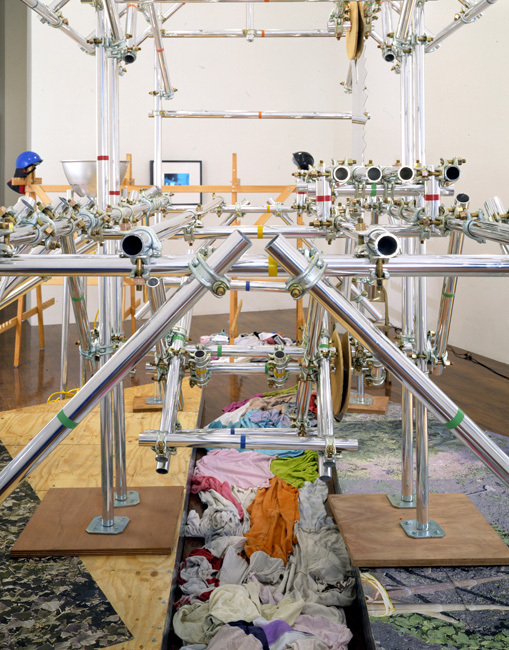 "Jason Rhoades, The Creation Myth, 2013, installation view Institute of Contemporary Art University of Pennsylvania. Photo: Aaron Igler/Greenhouse Media." 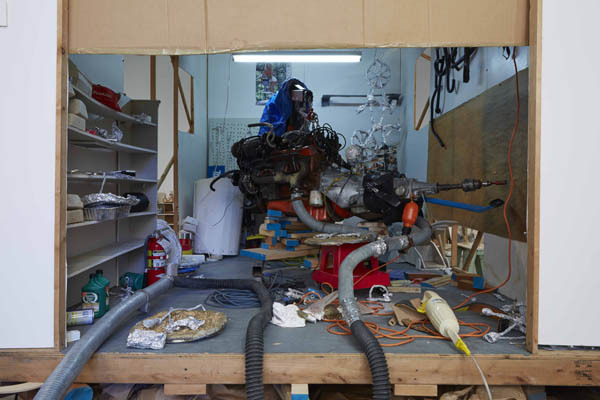 Jason Rhoades, Garage Renovation New York (CHERRY Makita), 2013, installation view, Institute of Contemporary Art University of Pennsylvania. Photo: Aaron Igler/Greenhouse Media. 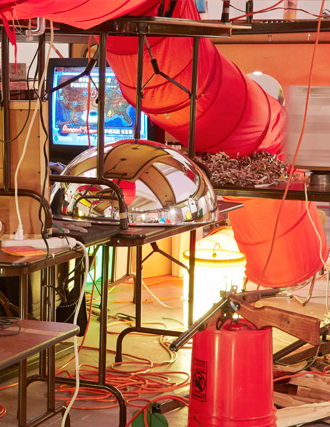 Jason Rhoades, The Creation Myth, 2013, installation view, Institute of Contemporary Art University of Pennsylvania. Photo: Aaron Igler/Greenhouse Media. 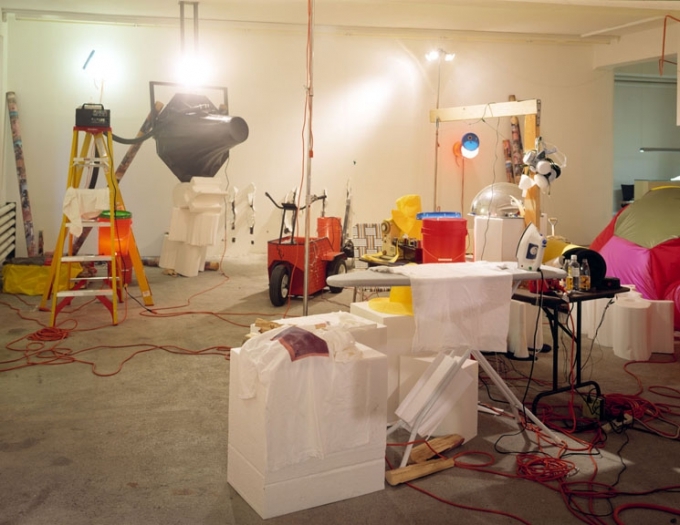 Jason Rhoades, from My Madinah: In pursuit of my ermitage, 2004/2013, installation view, Institute of Contemporary Art University of Pennsylvania. Photo: Aaron Igler/Greenhouse Media. 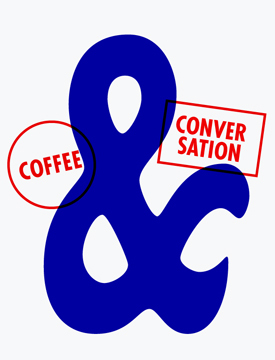 This exhibition is made possible by The Pew Center for Arts & Heritage. 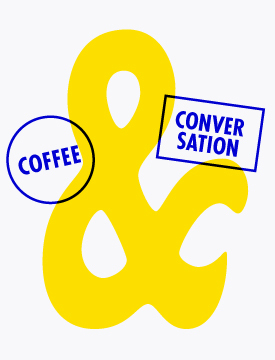 ICA thanks Hauser & Wirth and David Zwirner for their sponsorship and inkind contributions. Additional funding is provided by Julie L. & Lawrence J. Bernstein, Cheri S. & Steven M. Friedman, Kirk Kirkpatrick, Barbara O. 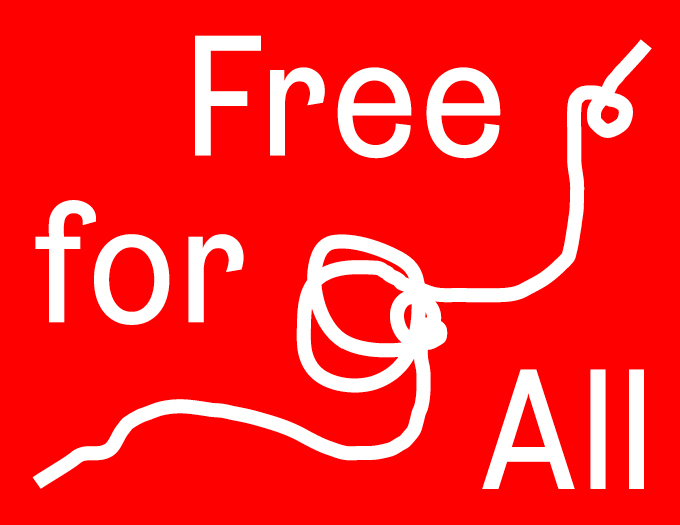 & Richard S. Lane, C. Christine Nichols, Norma & Lawrence S. Reichlin, Bradford L. Schlei, Mari & Peter L. Shaw, Patricia B. & Howard A. Silverstein, Babette L. & Harvey A. Snyder, and Meredith L. & Bryan S. Verona. 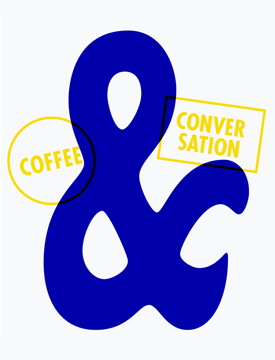 Programming associated with this exhibition is supported by the DolfingerMcMahon Foundation. The exhibition tour is supported by The Chodorow Exhibition Initiative Fund. Marketing is supported by Lisa A. & Steven A. Tananbaum.